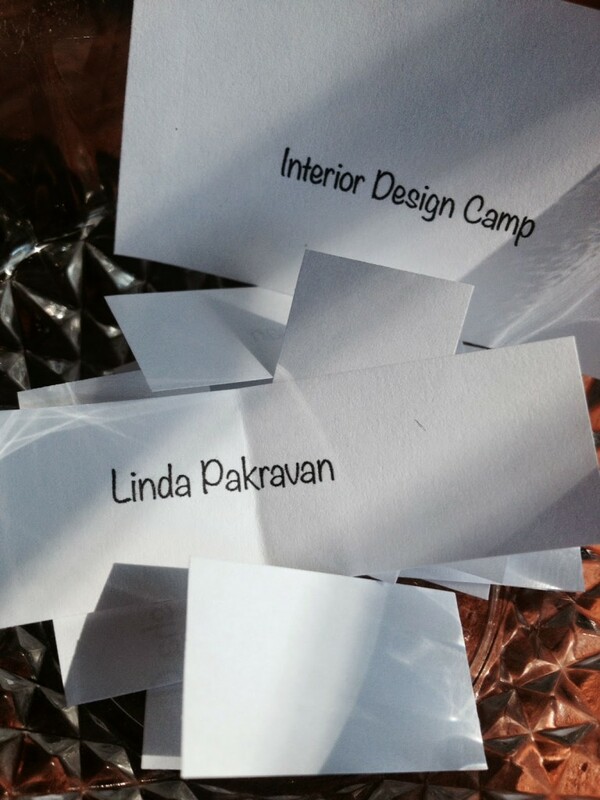 Congrats to interior designer Linda Pakravan who blogs at A Design Snack – you’re the winner of a free tuition to Design Camp in Las Vegas! Thanks to all who entered both in the comments and via direct email. I printed all names on slips of paper and pulled the winner at random. 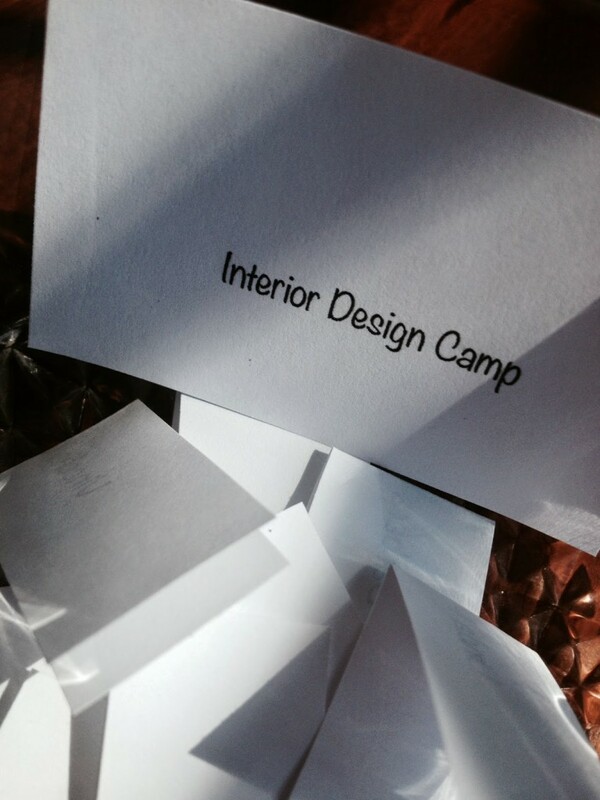 And thanks to Lori Dennis and Kelli Ennis for offering free tuition for this giveaway!